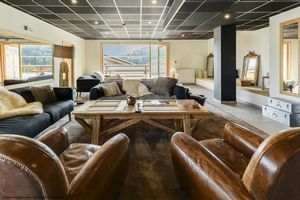 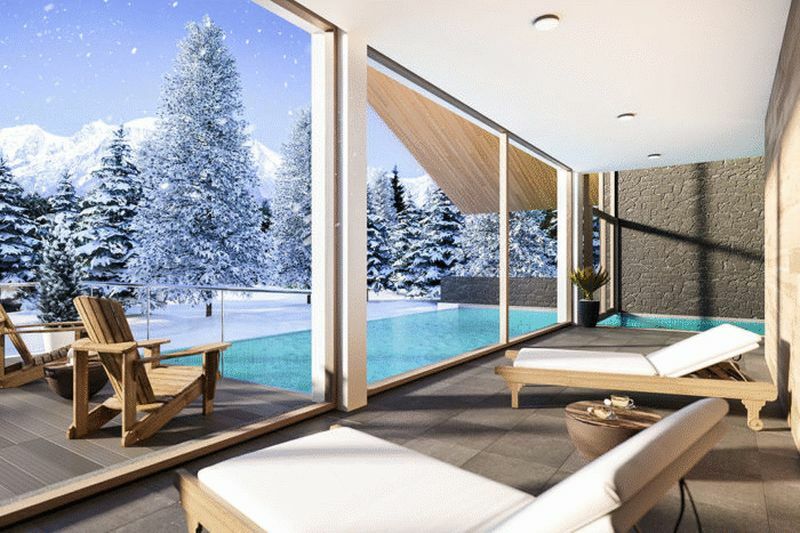 Built to take advantage of both the views of Mont Blanc and the slopes to make this a ski-in ski-out residence, Les Roches Blanches is the upscale residence to firmly put Combloux on the map as a serious destination for those looking for a home from home with a bit of luxury on the side. 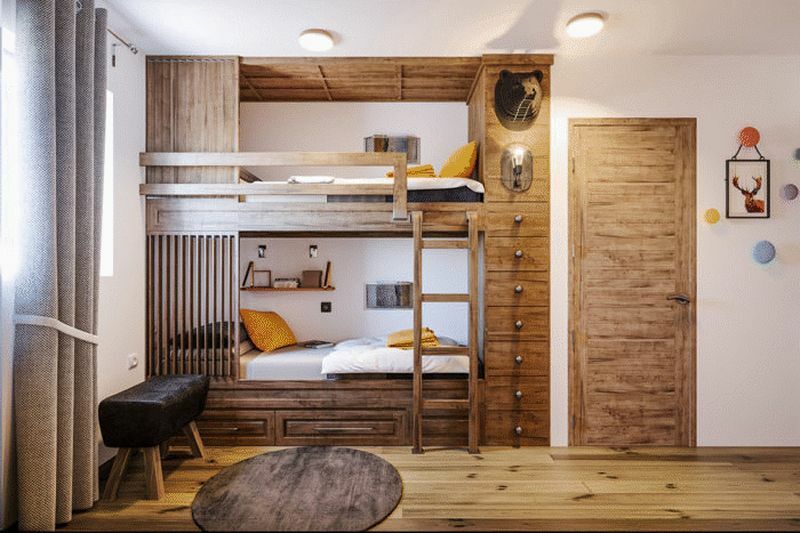 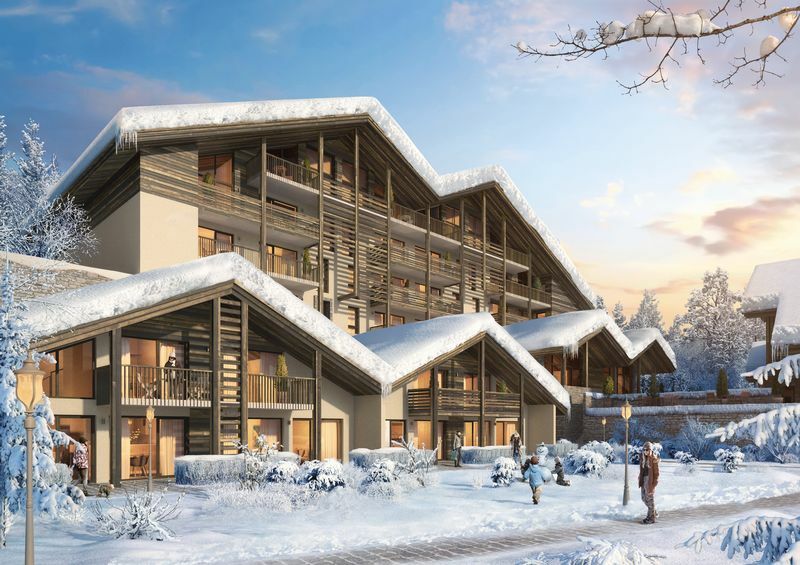 The residence will consist of 78 apartments over 4 traditional chalet style building, ranging from 1 to 4 bedroom duplex apartments. 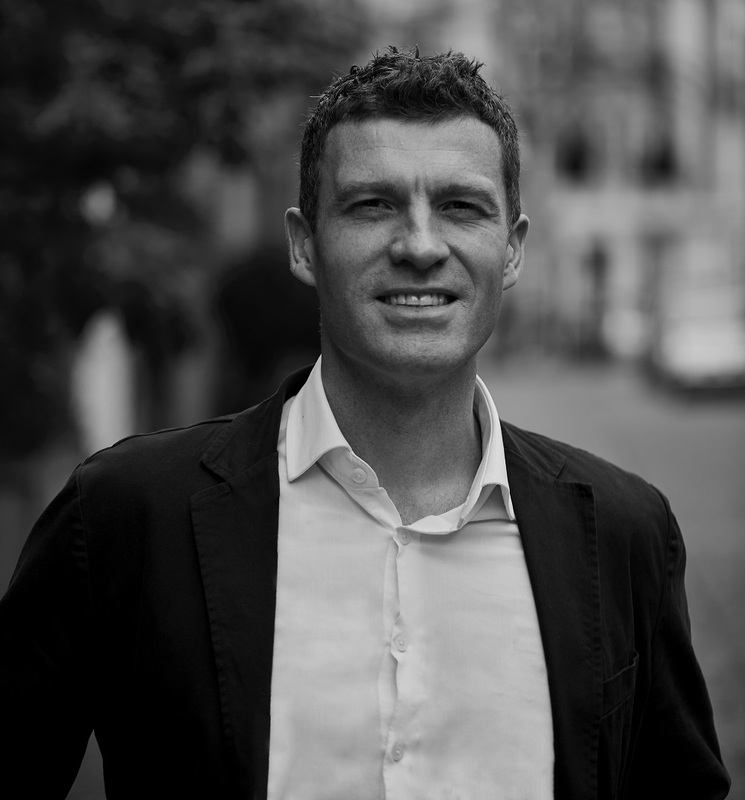 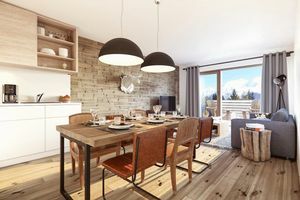 The apartments have the added advantage of being available to purchase as both a leaseback/managed residence (ex.VAT) or as a standard second home (Incl.VAT). 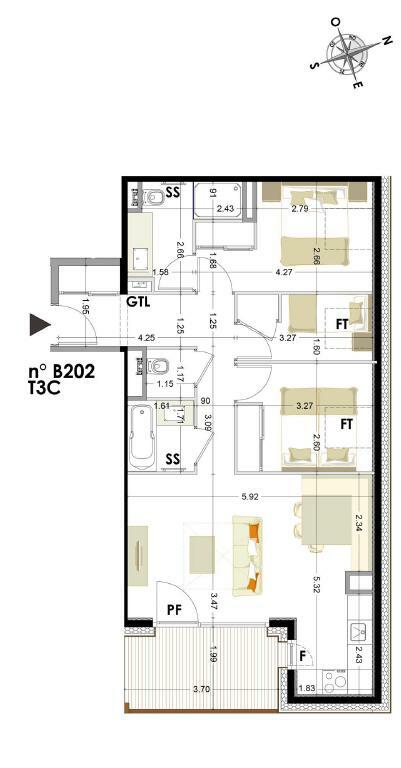 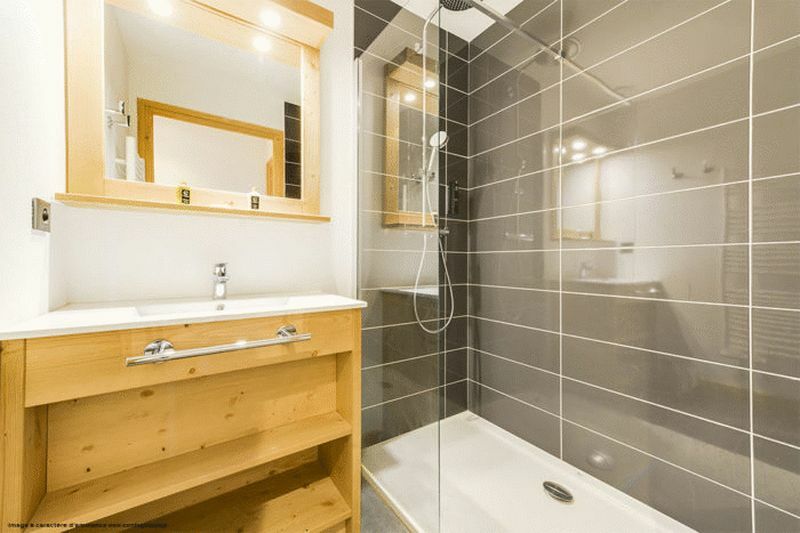 The apartments come fully furnished and equipped with all mod-cons and upscale finishes. 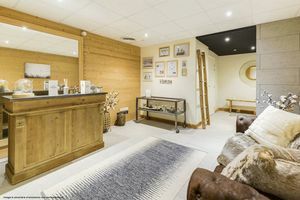 An unbeatable combination of facilities is available exclusively to all owners from an indoor and outdoor swimming pool with views of Mont-Blanc, a private spa with steam room, jacuzzi and massage rooms, a tapas bar with local products and for the children a giant play-room with baby foot, pool table, co-working space and an outdoor play area for activities. 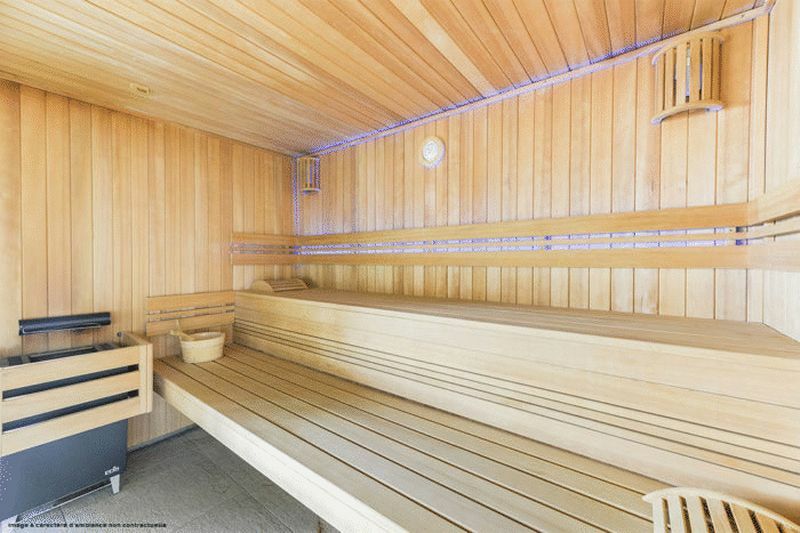 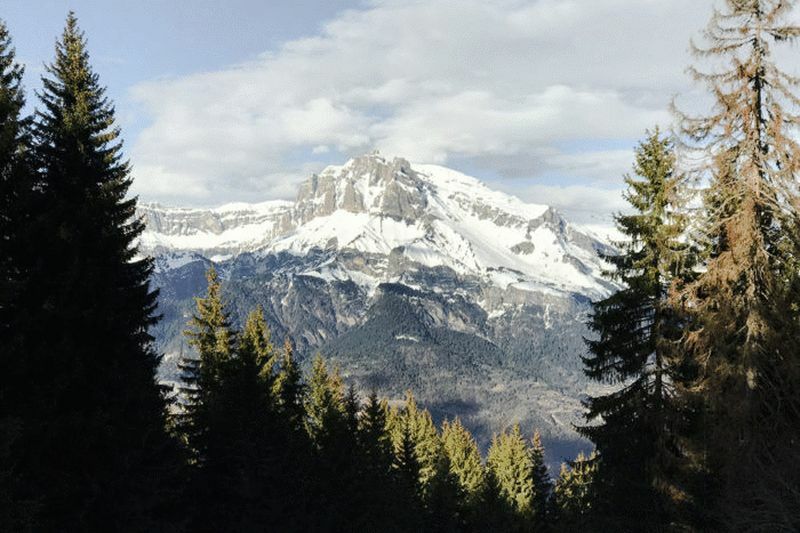 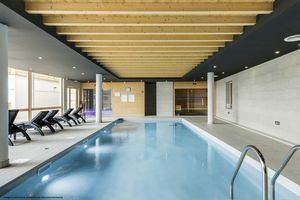 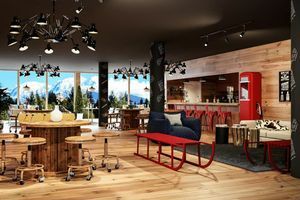 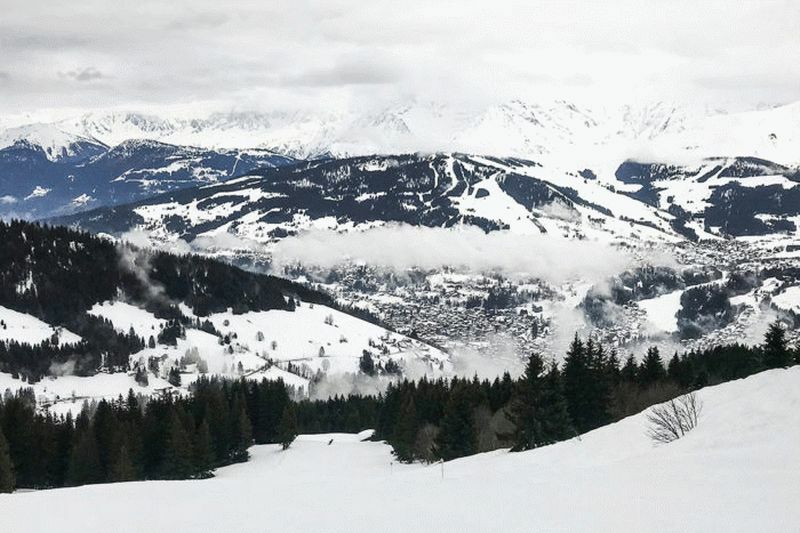 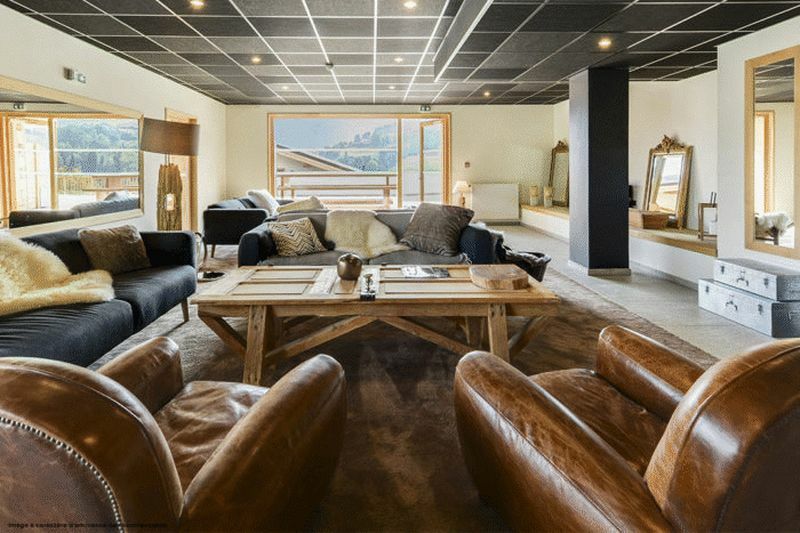 As an investment; the rental potential with tax-free income and a 20% VAT reduction – notwithstanding the ski-in ski-out location with all the facilities on offer – make Les Roches Blanches hard to beat.